HomeTagsPosts tagged with "bondi sands"
The start of August marks the starts of autumn, and whether your tan has nearly faded from your holliers, or you've just basked in the Irish sun for the past few months, this self-tanner will make you look like you just stepped off a plane from Barcelona. 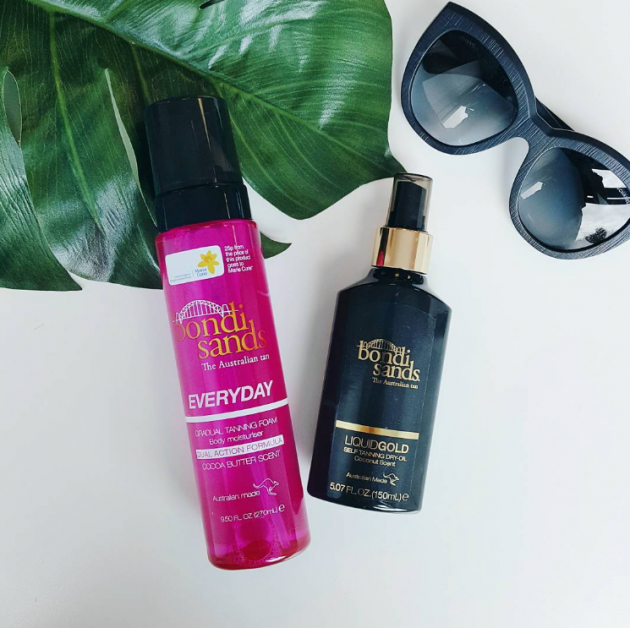 We have fab Bondi Sands goodies up for grabs this week, which includes Everyday Gradual Tanning Foam and their Liquid Gold Dry-Oil. So, if you want to look like a golden goddess and win these fab prizes, head over to our Facebook or Instagram page to enter. You'll be rocking that shimmer in no time. Good luck!